Taking a closer look at the dangers of being in law enforcement and knowing what has caused several deaths in the line of duty can help officers train more effectively to prevent more deaths in the future. A recent study has been released that outlines the biggest causes of officer deaths. 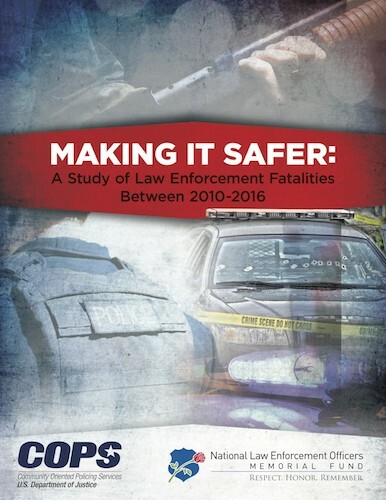 The top 3 findings were that 41% of fatal calls were domestic related, 47% of officers killed in car crashes were not wearing their seat belts, and 5% of officers were accidentally shot by other officers.